It’s been a year of history-making and record-breaking for the 2014/2015 LIS boys’ basketball team. The team, only in its third year playing competitively in the CTAA (Catholic Teachers’ Athletic Association), took LIS all the way to the championship game of the Division A playoffs. This was the result of four months of tough training, leading to an unprecedented 7-0 season. 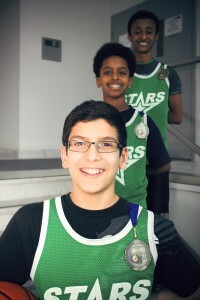 As the only Islamic school in the Catholic league, the players put on an incredible display of skill and sportsmanship, finishing first place in the Northwest division. Also, for the first time ever, the boys played against public schools in the Ramblers OneRun tournament, winning against schools that have up to three times the student population of LIS, and soared to the championship game. LIS was now ready for the CTAA playoffs. After exhilarating wins in the round of 16, quarter-finals, and semi-finals, LIS found itself up against St. Anthony F.I. in the final game. Winning this one game would make them city champions. 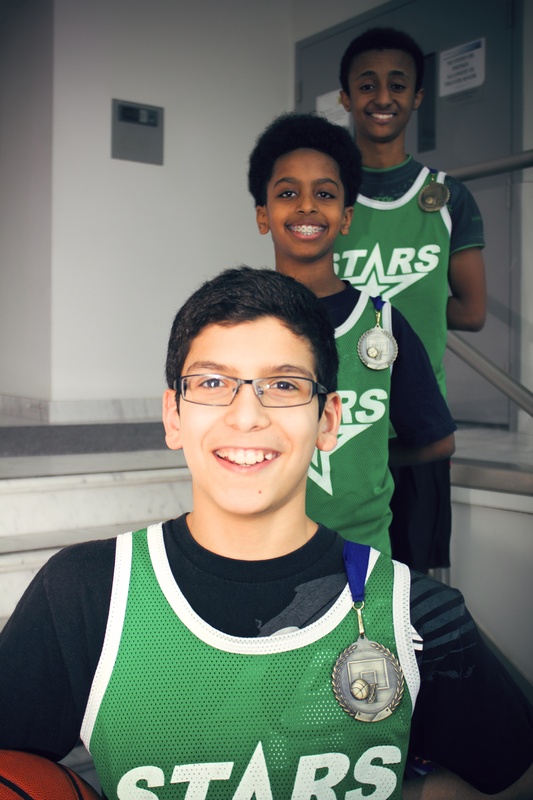 After a nerve-wracking battle that featured a bleacher full of excited families, friends, and teachers, LIS brought home hard-earned silver medals, losing by just one point. LIS, well-known for its academic excellence, has now been put on the map for its athletic achievement. Next story Do we love Islam more than they hate Islam?